According to the Canadian Health Ministry website, the authority issued notices and approved the uses of locust bean gum and xanthan gum in mincemeat. After the health risk assessment, Canadian Health Ministry considered that the use of locust bean gum and xanthan gum as thickener in mincemeat is safe according to the quantity of production. 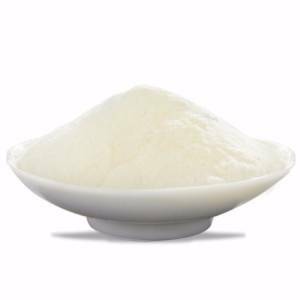 At present, the xanthan gum market is generally stable. The purchase and sale are flat, the production enterprises started to operate at a regular speed, and the supply is stable. About production cost, corn prices rose slightly in Northeast China. 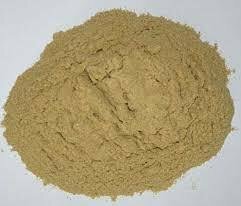 The strength of market buying and selling is roughly balanced, the the production cost played a certain support role to xanthan gum. 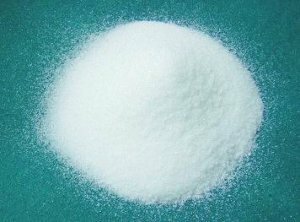 Recent citric acid market has sufficient in supply, downstream signing enthusiasm was low, possesing wait-and-see mentality. About market supply, upstream production enterprises returned to normal operation, the inventory has a larger surplus. As to production costs, north China's corn market atmosphere is strong and less goods arrived, price slightly higher, so the production cost of acid enterprises increased slightly. The market of MSG is flat recently, as buyers are expecting the prices going down. Quotes from Fufeng, Meihua today is slightly increased, but there is no closed transactions. About production costs, corn price of northeast China is rather deadlocked. Besides, the transport costs have more obvious increase and the northeast transportation difficulty increased affected by the weather, production costs of enterprise increased.